Business operates in a complex world of change; how does a business create stability in unstable times? The best way to remain stable is to stay true to basic beliefs and values. This requires a moral and ethical commitment by everyone involved; each employee has a part to play, from the custodian to the CEO. Saying the right words is the easy part; doing the work to make the words happen is the struggle. 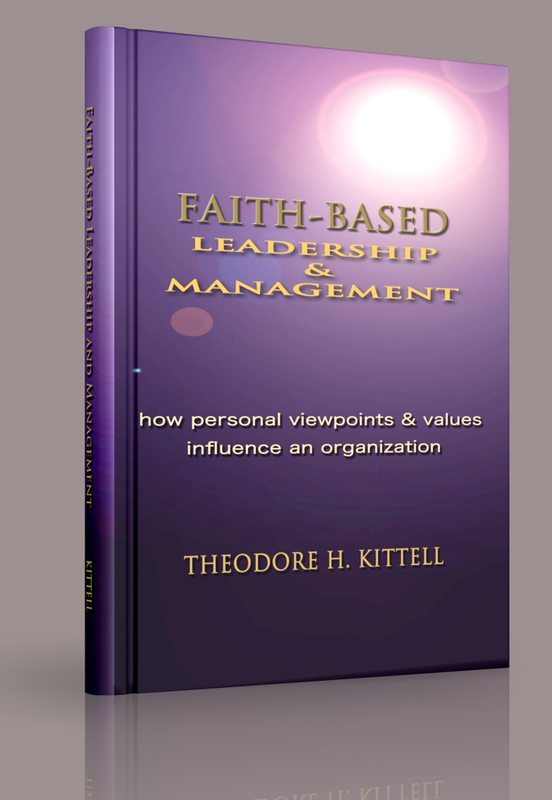 This is where faith-based values influence the decisions.